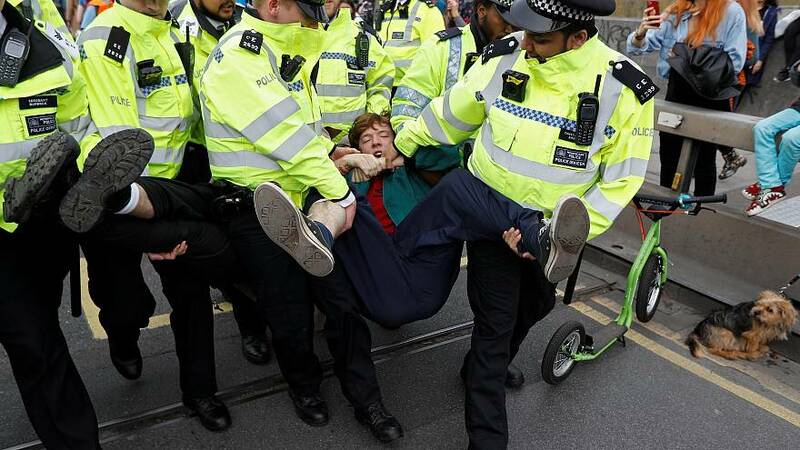 Police in London have arrested more than 200 people as climate protesters brought parts of the UK capital to a standstill for a second day running. In a statement the police warned they "expect demonstrations to continue throughout the coming weeks", adding there are significant resources in place to deal with incidents. 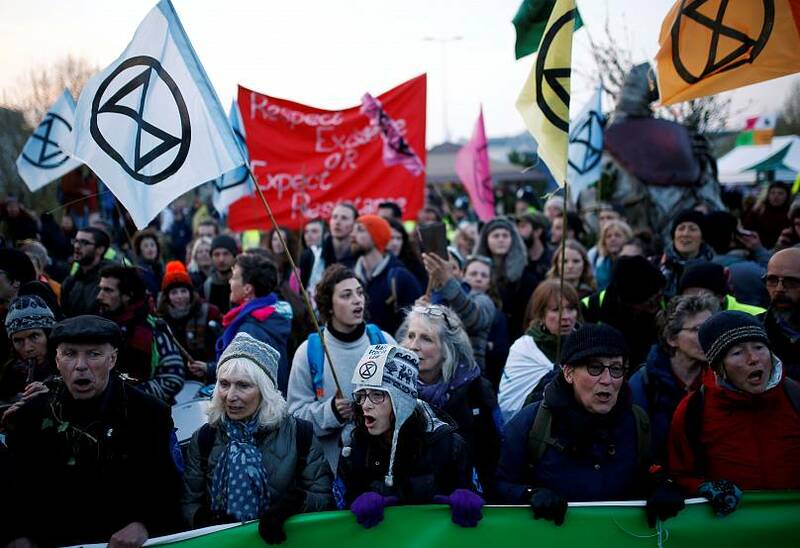 On its website, Extinction Rebellion warned it will "nonviolently disrupt Tube services" on Wednesday April 17, as it continues the demonstrations. 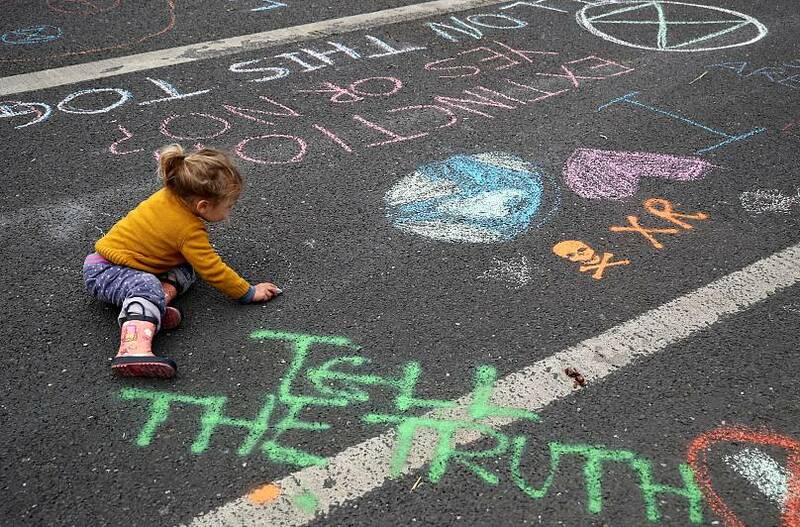 On Tuesday large crowds of protesters continued to chant "Extinction Rebellion" and cheer as the arrests took place.